Liberty or Death is our main dilemma on this sadistic article: whoever is not willing to die for his freedom, is not worthy of it. 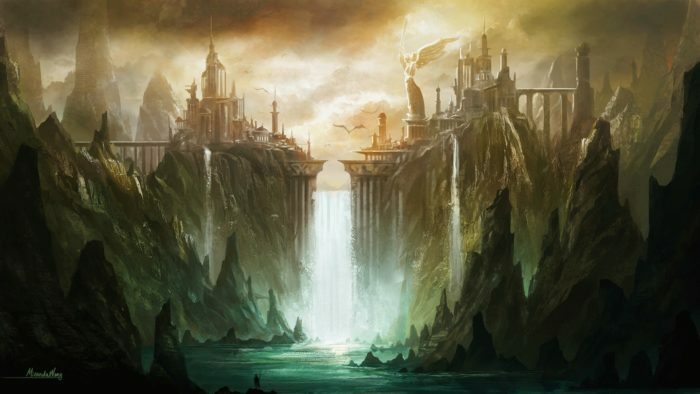 Freedom and apocryphal rites of bestial devastation are foundational imageries commonly associated with metal. On this article, we will try to face the Thing that Should not Be, understand why ‘to live is to die’, crush our enemies, see them driven before us and hear the lamentations of their women. 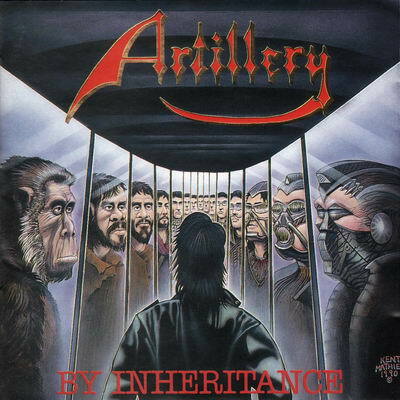 Artillery are a Danish Speed metal band that have continued to sully their legacy with endless mediocrity that was so boring that even Metal Blade had to drop them in recent years. Despite all their recent shortcomings, Artillery were once an underground Speed metal that released two excellent albums before abandoning the underground in the pursuit of their magnum opus. 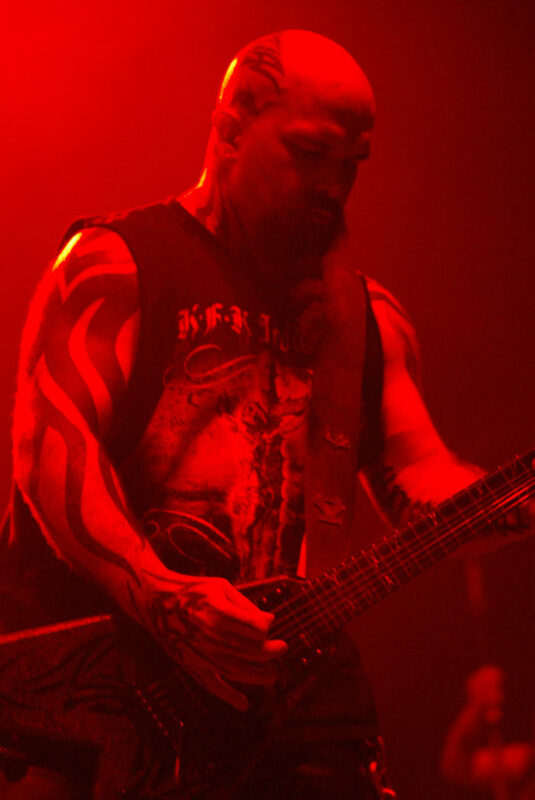 Inspired in part by their journey to Tashkent in the former USSR which is now the capital of Uzbekistan, the band incorporated oriental sounds, a multitude of different riffs, haunting arpeggios and fist raising Heavy metal to create one of the finest releases in a genre which had already died at this stage. 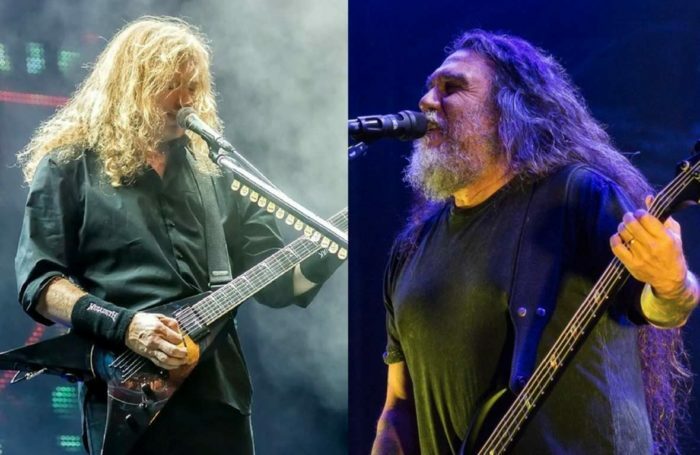 Megadeth guitarist Dave Mustaine has been vocal these past few weeks of pushing through one final Big 4 tour before Slayer hits the nursing home. He believes, however, that there’s no chance Metallica will be in. Mustaine, committed to getting a piece of the Slayer retirement pie, goes on to say he’ll headline a big 3 tour (minus the big 1) or perhaps start a new big 4 with two other thrash metal giants…. The Danish prime minister gave the Indonesian president a copy of the recent Master of Puppets remaster as a diplomatic gift. Metallica fans contracted Hepatitis A following the band’s show in San Diego, California. 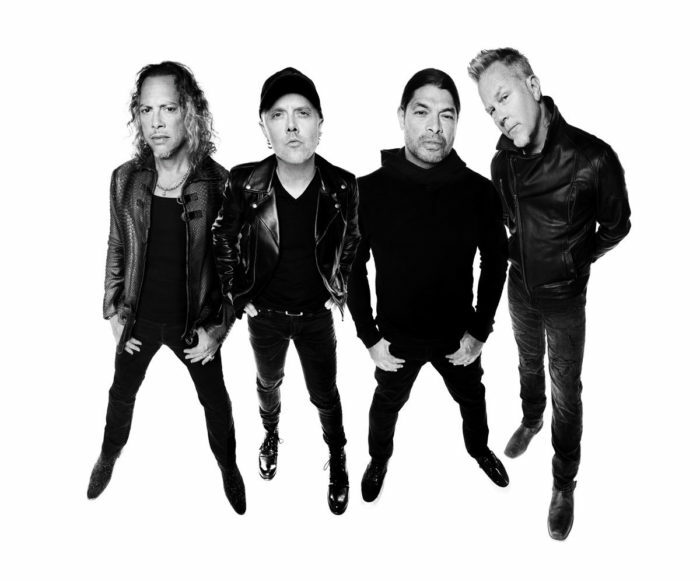 Metallica have become the first touring band to use micro drones in their stage show. 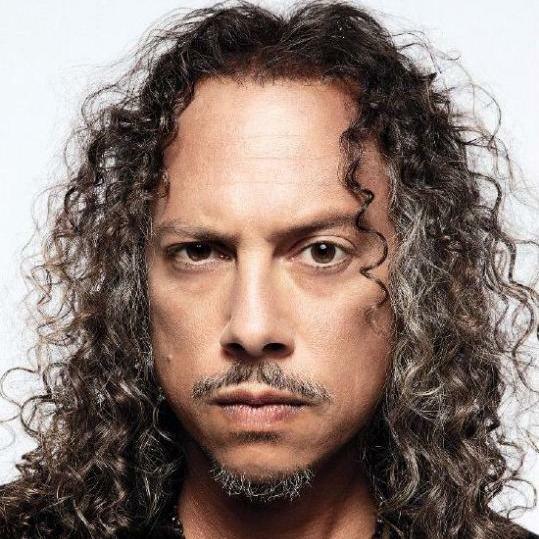 Metallica guitarist Kirk Hammett admitted that Metallica’s sell-out hard rock self-titled “Black Album” was inspired by Soundgarden. 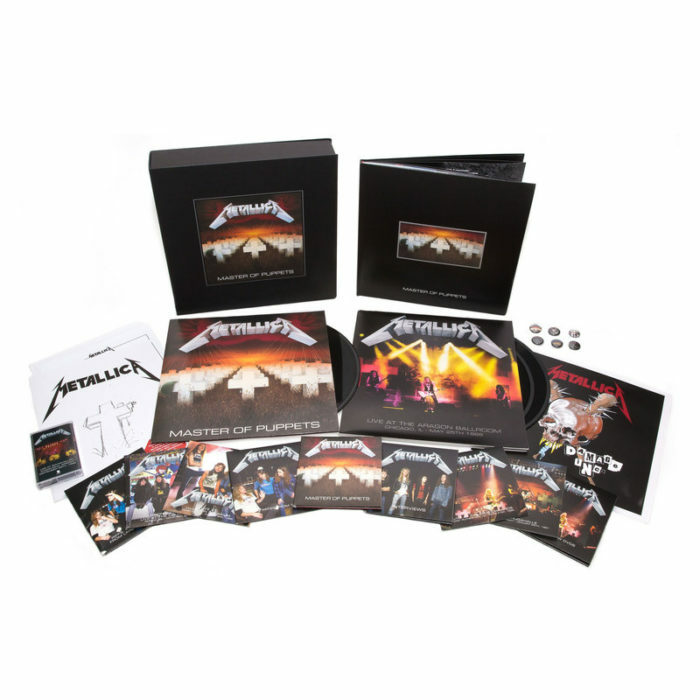 Metallica are reissuing Master of Puppets in a deluxe remastered box set with a ton of bonus materials through their own Blackened Recordings label.